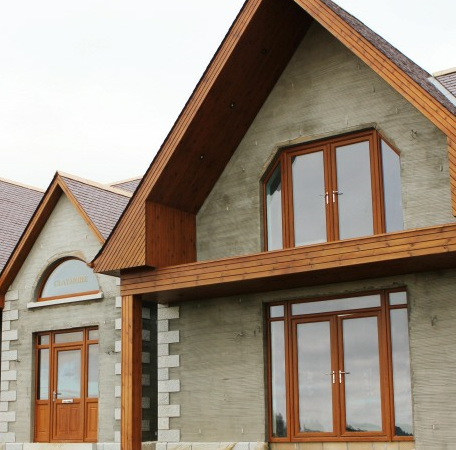 ﻿ Doors SLJ Windows and Doors Turriff, Aberdeenshire Windows and Doors Suppliers Turriff Aberdeenshire. Using only the highest quality hook locks and 3 star diamond rated cylinders,our doors are amongst the most secure on today’s market. 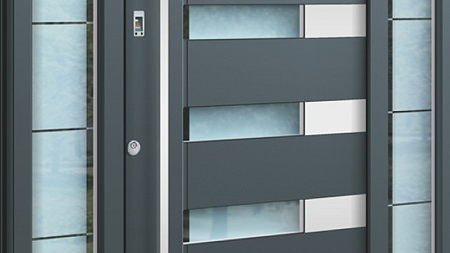 All doors come with stainless steel furniture and wide cover gaskets as standard. 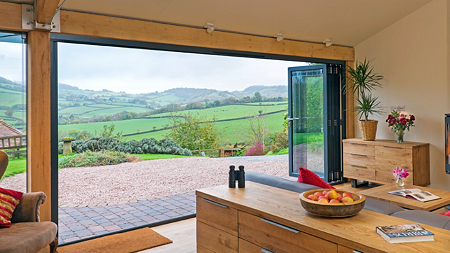 Our range of thermally insulated Aluminium Bi-fold doors come in a multitude of configurations and colours. Feel the doors glide smoothly along as you allow the outside to merge with your room. The Unique Monocoque construction of the Palladio set these doors apart from the more common foam filled composite doors. With a superior strength and with a highly resilient veneered finish ,these doors will not bow or fade like the spray painted lesser doors currently flooding today’s market. For the Ultimate Contemporary Styling,view our range of S500 Alimiium doors and matching screens. Whether it be for a replacement or a "Grand Designs" style new-build,this door will be the envy of your neighbours. The Palladio Door Collection is manufactured using the combination of advanced technology and the extensive experience of a dedicated workforce. 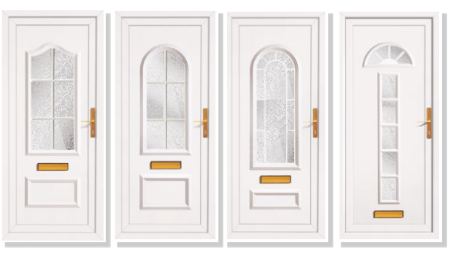 Available in a range of 10 stunning colours and 27 amazing designs, this range of doors offers something for everyone in terms of taste and budget. Spitfire luxury entrance doors are carefully designed to combine substance with style. Bringing you the perfect combination of innovation, engineering, beauty and individuality. Your entrance door must be very secure and should represent you and your home like nothing else can. So make the grandest of entrances with Spitfire. 2015 was a landmark year for Hallmark as they celebrated celebrated 20 years of product and service delivery excellence. 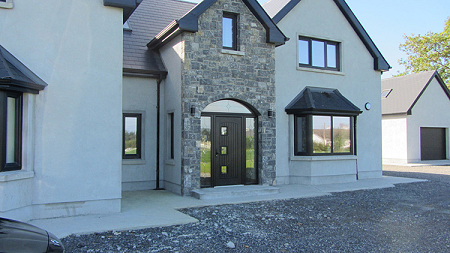 Hallmark today leads the way in PVCu Panel, Aluminium and GRP Composite door design and innovation. Through the continual investment in their UK based manufacturing processes, Hallmark ensure their products and services exceeded our customer expectations for performance, quality and affordability - every time.